Printable design by Ink’d Designs. We are all prepping for this weekend as it is Father’s Day and a wonderful excuse to shower the fathers in our lives with love. Our husbands have especially earned some extra recognition, as we’ve undertaken running this site, they have been so supportive and encouraging. 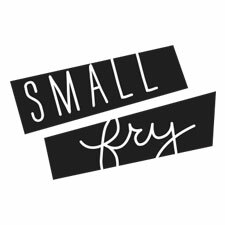 They deserve the world, but here’s a small little token we think they’ll love, too. 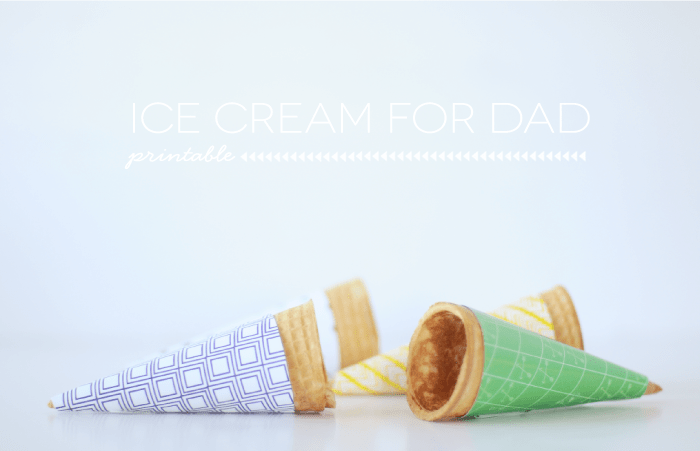 When guest designer Amy of Ink’d Designs approached us with this idea with the qualifier , “Don’t all dads love ice cream?” we laughed, because in our lives that seems to be pretty spot on! So if the fathers in your life fit into this category, we’ve got the perfect gift and printable! 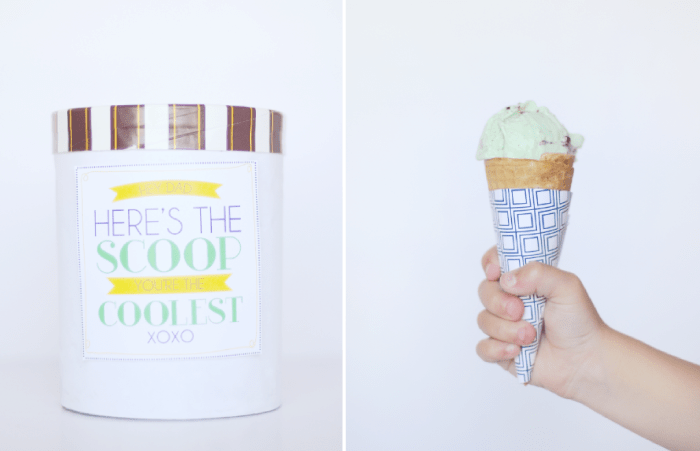 You’ll need the triangle waffle cones and a 1.5 quart container of ice cream. Send it to your favorite printer and you’re good to go! Thanks for this awesome printable, Amy! She also created a super cute ad-lib printable for Father’s Day here. See more of Ink’d Designs on her blog, Twitter, Facebook and Pinterest pages. Thank you for this today! My hubs loves ice cream so much he’s getting an ice cream maker from the family, so this is perfect! We absolutely love this idea! Who doesn’t love ice cream!